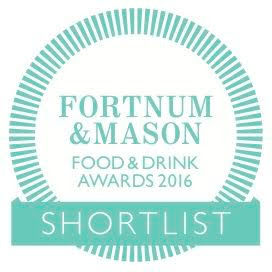 Cheese and Biscuits: Where to Eat in London 2016 - out now! Congrats - though sadly I'll have to wait for the android version. Iäd join a Kickstarter for the Android version. Or a web version with a paid yearly membership. Bah no Android version bah. 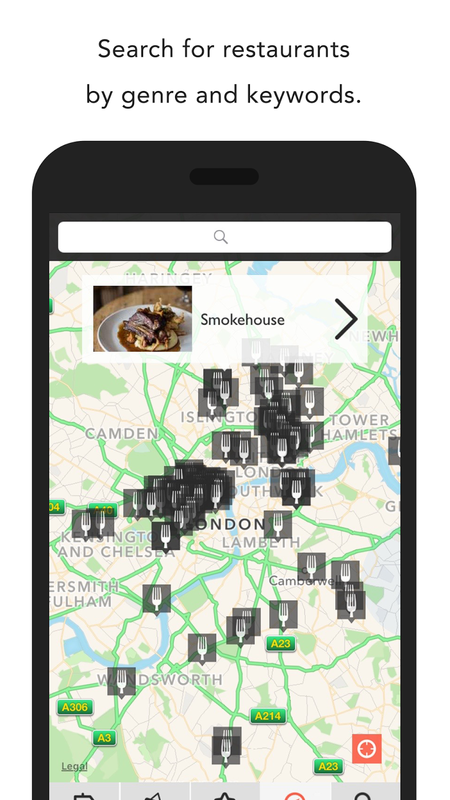 Also I spy an entry for Pitt Cue in a screenshot - the app knows it's currently shut, right? Anon: Yes I did know about Pitt Cue but it's only moving locations, not shutting down, and as they're due to open in a couple of weeks again I thought I'd leave them in. 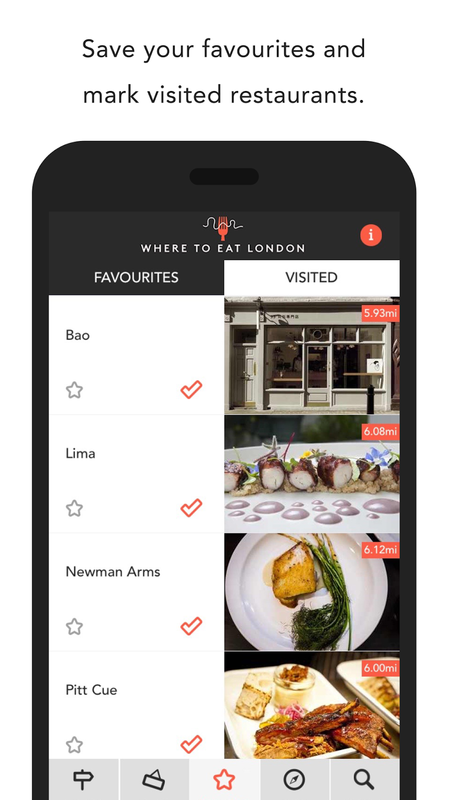 You should notice they're listed near Liverpool Street now, not Soho. Hi Chris, I'm not trolling, this is a genuine query. 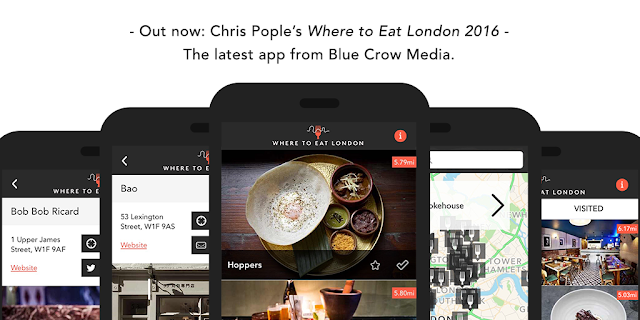 How come with this app we have to buy it again, whereas the other Blue Crow Media apps (Craft Beer London, Coffee London etc.) are just updated periodically for free? This isn't a complaint. It's a great app and well worth the small amount of money the app costs, but I'm just interested in the strategy of it all. 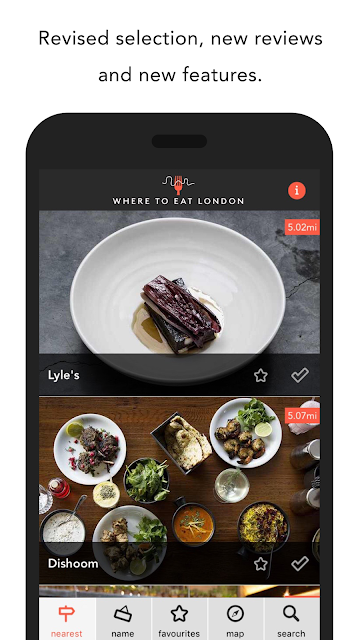 Anon: There are a few ways of doing things as you'll probably guess, but the reason we decided to bring out a new yearly edition instead of doing incremental updates is that things change so much in the restaurant world I'd have to keep rewriting the reviews more or less constantly. And so to save myself a nervous breakdown we decided to just do 100 new writeups every year, charge another £2.99 for them, and then have the 2015/2014 versions there for historical interest or reference. Having a completely new version of the app makes a nice clean break and means we can relaunch it and let people know about the entirely new content. 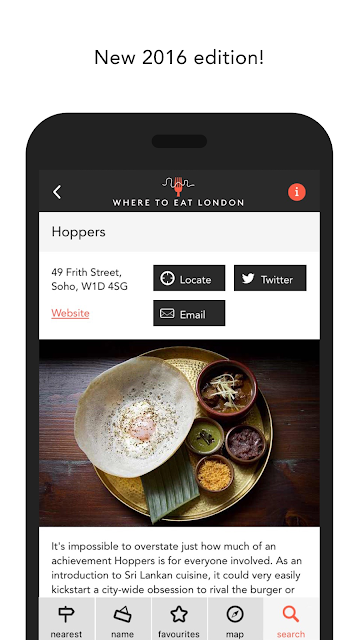 During 2016 if any restaurants close down or their contact details change then we will update the app with the new info. But incremental changes to a single app would just get lost I think (plus we run the risk of annoying people with constant updates as soon as I discover a new place). One way of doing it is having a kind of membership system where people pay a subscription and have the app updated monthly. I'd like to do this eventually, but it's finding the resources and figuring out the logistics. Perhaps next year! Thanks for explaining. If the membership does launch it's something I'd be interested in.